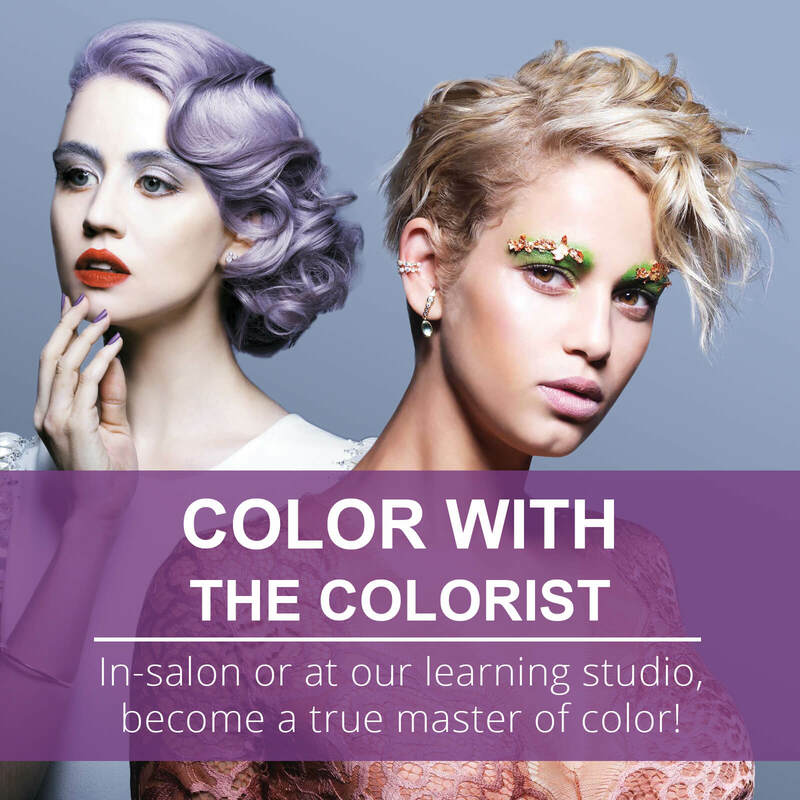 A 1-on-1 hands on training session with our talented team to, build your color confidence, maximize your artistic potential, take the fear out of formulation and become a master of haircolor! 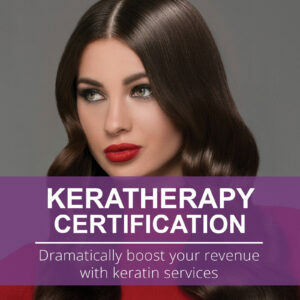 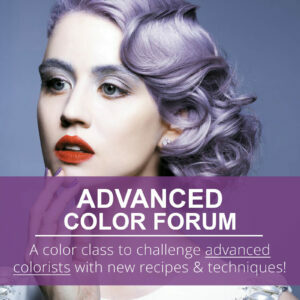 This interactive roundtable class challenges you to come with your most challenging color formulations and technical issues and we’ll help you tackle them! 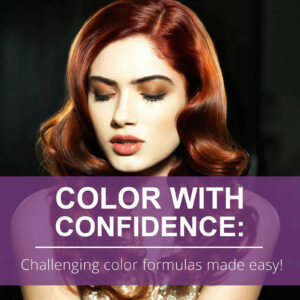 We’ll explore together the latest trends spiking on social media, discuss seasonal color formulas and help you formulate with confidence using All-Nutrient’s family of color products.